Availability Usually leaves the warehouse in 5-7 business days.Ground shipping guaranteed 3 days or less for contiguous US! Mieles complete c3 Alize vacuum cleaner features an AirTeQ combination floor tool ideal for cleaning low pile carpeting, rugs and smooth flooring. The AirTeQ has streamlined airflow for uninterrupted floor contact as you switch from smooth flooring to carpeting. Alize offers a savvy, self-adjusting automatic setting. As you transition from hardwoods to carpeting, the Alize automatically decreases suction, then increases suction when you return to smooth, solid flooring, saving you both time and energy. A telescopic, stainless steel wand and long electrical cord, with one-touch automatic rewind, provide a total cleaning radius of 36 feet. A Miele Cleans Even What You Can't See! The item was back ordered for a while, but came quickly when it was finally sent. 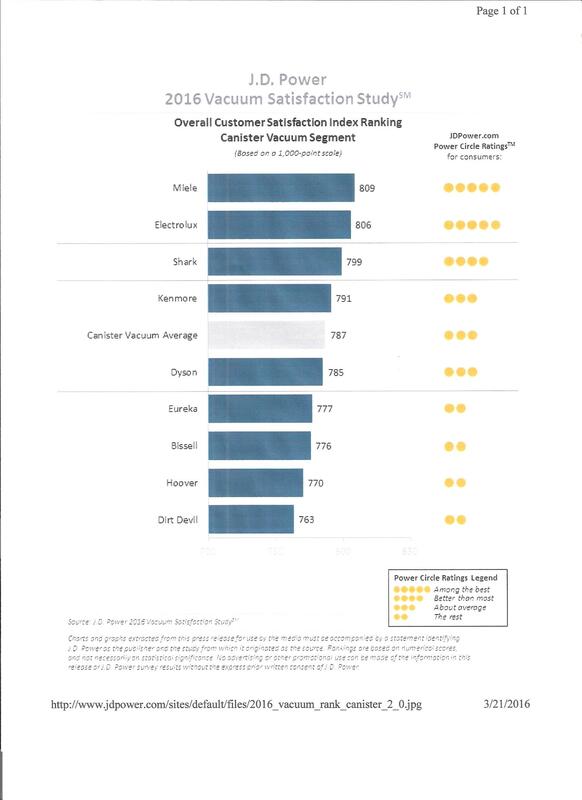 I do like the complete online info you give on the appliances you sell and have dealt with Allbrands several time. For example, usually manuals are there to look at and the complete list of specs. Not every retailer does that. 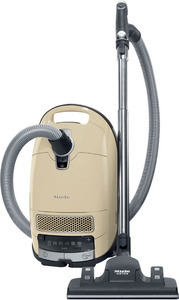 Miele Dynamic U1 Cat & Dog Upright Vacuum Cleaner +STB101 Turbo Brush, 20% Off January 8th – 29th.